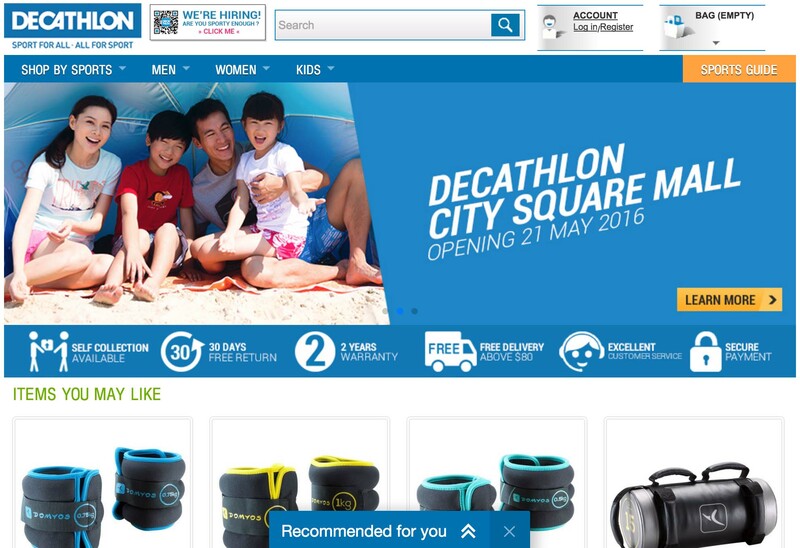 Top Online Sports e-Stores in Singapore for Your Running & Fitness needs | JustRunLah! The supermarket for sports, Qoolmart provides a wide range of brands and products to choose from, ranging from apparels to compression gear to massage therapy. They also have weekly specials that feature products at discounted rates, as well as frequent like and share contests on their Facebook Page. Your favorite local online sporting goods store, with its physical space in Velocity @ Novena Square. The founders are runners and triathletes themselves. Since founding, they have been dedicated to retailing high performance products. 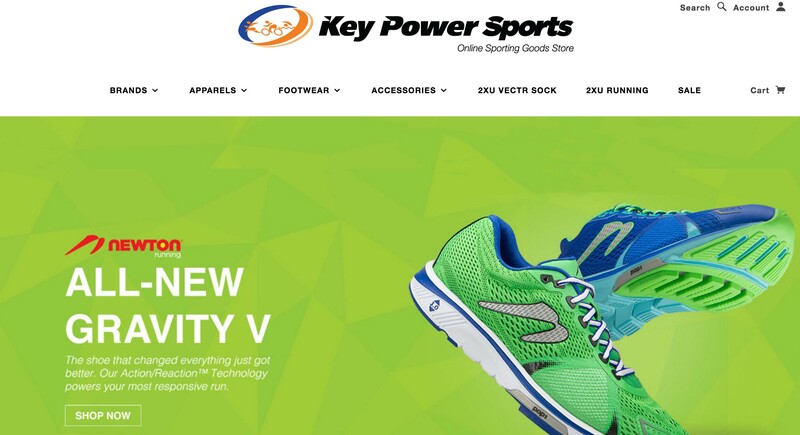 Key Power Sports carry brand such as 2XU and Brooks. They’ve more recently added a Yoga collection from Manduka. “All for Sport, Sport for All.” Priding themselves in making sports accessible to everyone, Decathlon carries over 20 brands serving 40 different sports. The sheer variety of it is already exciting. Plus, you get 2 years warranty on their products. Here’s a stamp of quality assurance for you. Earn some style points with these fashion forward fitness pieces! 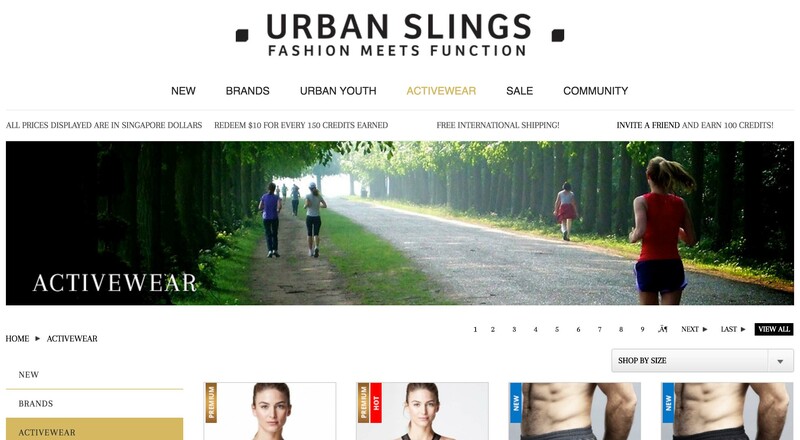 Urban Slings carry international brands catered to several sports including running, gym and Yoga. Those who don’t think that fashion and fitness can co-exist, think again! For our readers living outside of Singapore, this shop offers free international shipping too.